If you have the knowledge of CSS, This setting is helpful to meet the needs of administrators who would like to add their own CSS to their theme. To add custom CSS styles that override Theme default styles. 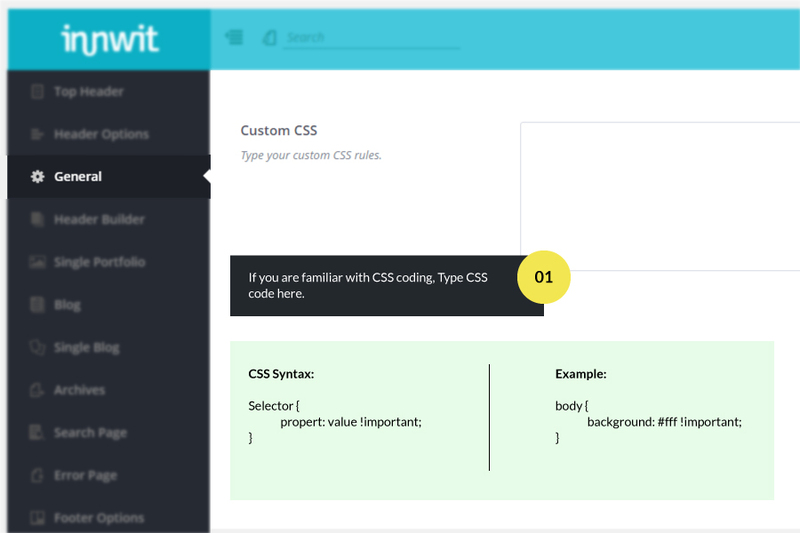 For adding Custom CSS, You can do so by simply navigating to the Appearance > Theme Options > General.